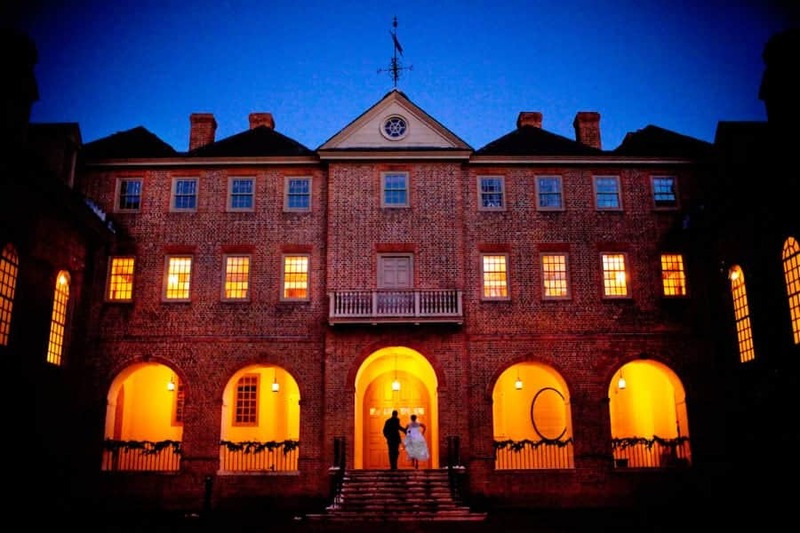 Since it is the month of romance and Virginia is indeed for lovers, we thought we would write a post this month about all things LOVE in Williamsburg. Whether you need suggestions for a date night, inspiration for a proposal spot, or lodging for a wedding party – look no further! 1. The Spa at Colonial Williamsburg is a perfect way to relax with your valentine on any day of the year. 5. A scenic carriage ride through Colonial Williamsburg – where else will you have the chance to see the sites in a colonial carriage? *ask us to help make reservations for you! There are many spots for proposing in Williamsburg that are ideal. Here are our top 3. 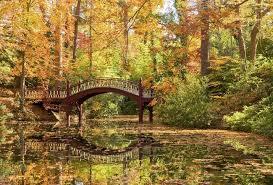 Crim Dell – a romantic bridge hidden behind the Sunken Gardens of William and Mary College, this spot has seen many a proposal in its time. The River – in our area we have not just one, but TWO scenic rivers: the James and the York, both a short, beautiful drive away via the Virginia Parkway. Sunset on the river is an unforgettable place to pop the question. Lake Matoaka Ampitheatre – this gorgeous outdoor theatre hidden in the college woods is a perfect backdrop to get on one knee. Through the years, we at the Fife and Drum Inn have hosted countless anniversary celebrations and weddings. Our space provides the perfect relaxing, private area for your occasion and Billy and Sharon can help you come up with the perfect plan for romance. See our Romance Package here! We hope you will consider a romantic getaway in Williamsburg this year… you may just fall in love all over again! This entry was posted in General, Holidays, Things to Do, Williamsburg Area by admin. Bookmark the permalink.